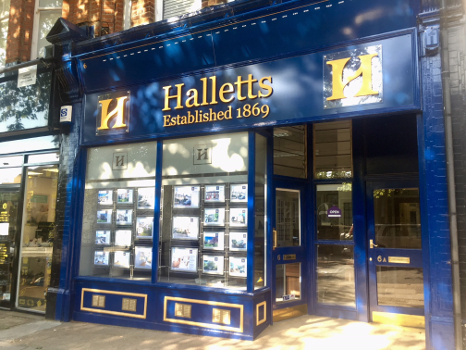 Originally established in 1869 and located in the heart of pretty Kew Village, Halletts have been in the Kew Gardens area for longer than any other local agent. We are a family run concern with an intimate knowledge of the areas we cover specialising in the historic and picturesque area of Kew but extending into Richmond and the surrounding areas. A friendly and professional service is offered to our clients and applicants alike and we deal with residential property Sales, Lettings and Management and also with Commercial Sales and Lettings and Block Management. This website is fully responsive and will allow all users to browse with ease whether you are exploring at home, work or on the move.